So is it ever too early in the year to think about the next skiing holiday? I don’t think so! 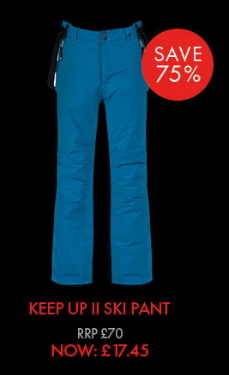 Dare2b have a Warehouse Clearance sale on at the moment with up to 80% off some great skiing gear. With free UK delivery on orders of more than £55, now could be the time to get kitted up for the new season. 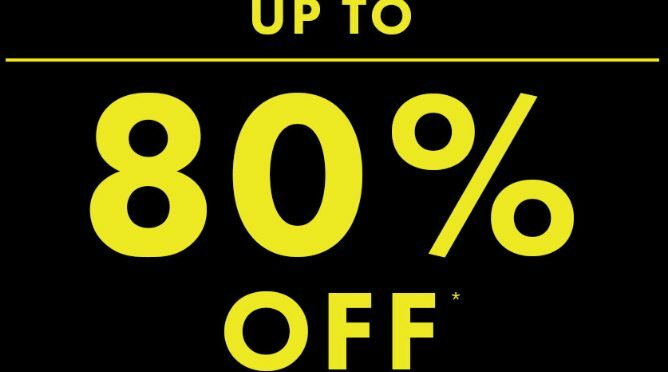 These discounts are restricted to certain designs and colours so have a look and see if there’s anything that takes your fancy. 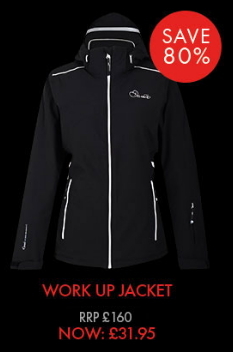 Snow + Rock Winter Warehouse Clearance Now On! 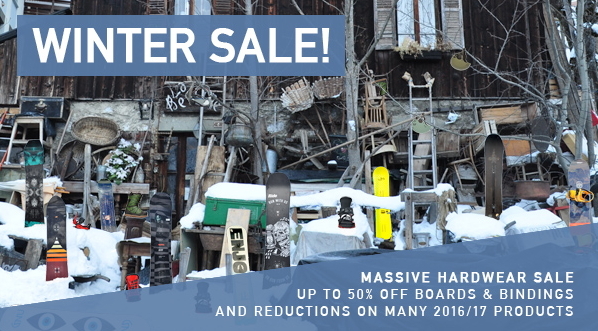 Snow + Rock have just announced their latest massive Winter sports warehouse clearance sale. This applies to their 9 key Winter Sports stores throughout the country, and online of course too! 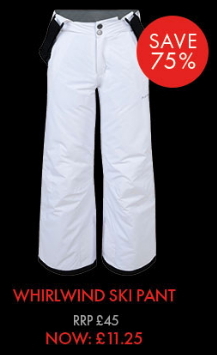 I know it’s supposed to be summer here in the UK, but what better time to get next season’s skiing gear sorted out? The Board Basement have a Winter sale on with up to 50% off selected products and hundreds of reductions on 2016/17 products. 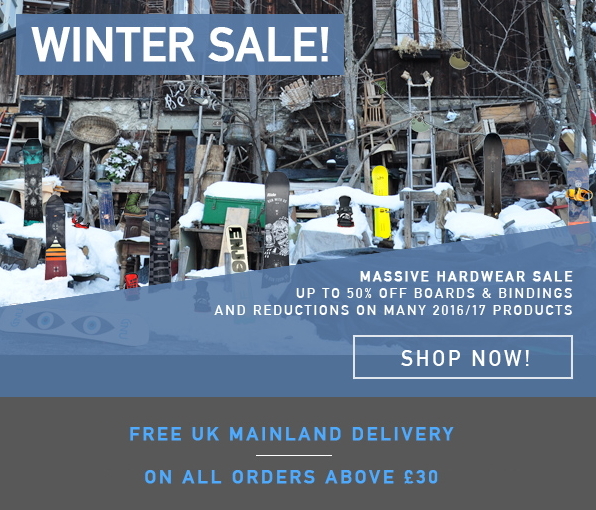 With free UK delivery on orders over £30 and with the great conditions in the Alps at the moment, this could well be the time to treat yourself before you head off for the snow!